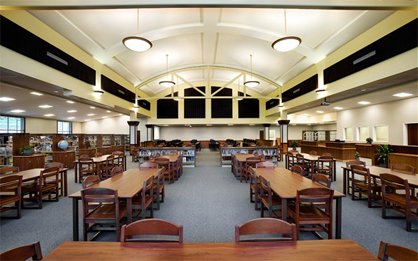 MDS Works with architects, school districts and facilities departments to design mechanical systems that respond to the existing funding and educational needs of K-12 and higher education facilities. Our systems address ease of maintenance and the flexibility required by the rapid transformation of today's learning environments and tools. We work with modular buildings and traditional campuses and design mechanical systems that are cost effective to build operate and maintain. Integrating CHPS and LEED guidelines for sustainable design, we are keenly focused on creating quality and green learning environments for students and teaching staff.